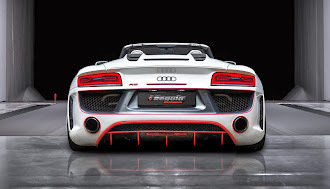 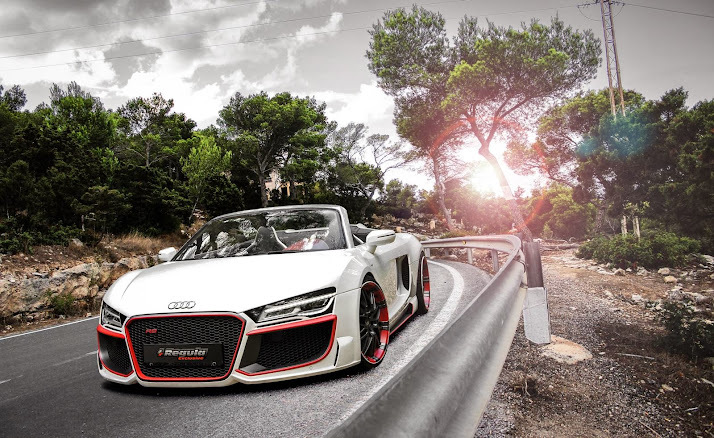 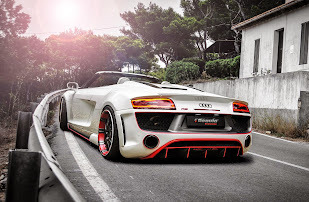 German tuning firm Regula Tuning introduced its new body kit for the face lifted Audi R8 V10 Spyder. The body kit costs 7,950 euros ($10,766) and includes a redesigned front bumper, new side skirts and a new rear diffuser. 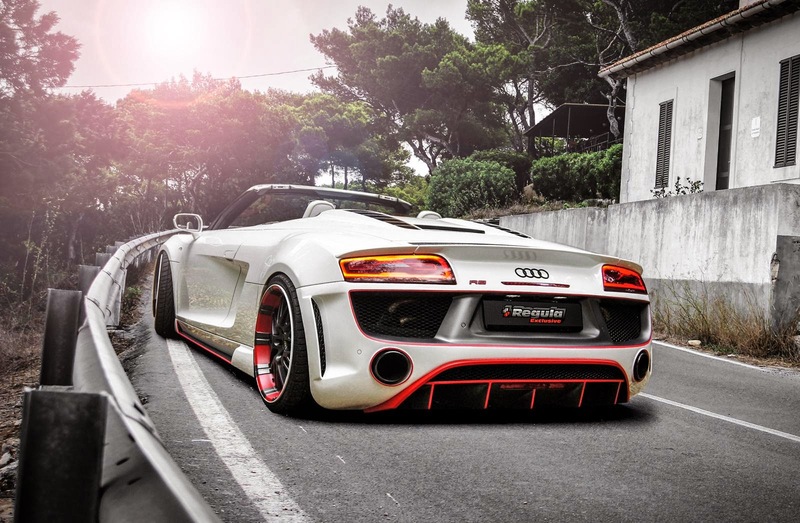 The car rides on Oxigin-Oxrock alloy wheels measuring 20 inches. All the new body kit elements as well as the new rims feature a red accent that makes the car look totally different from the stock model.